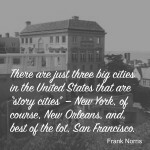 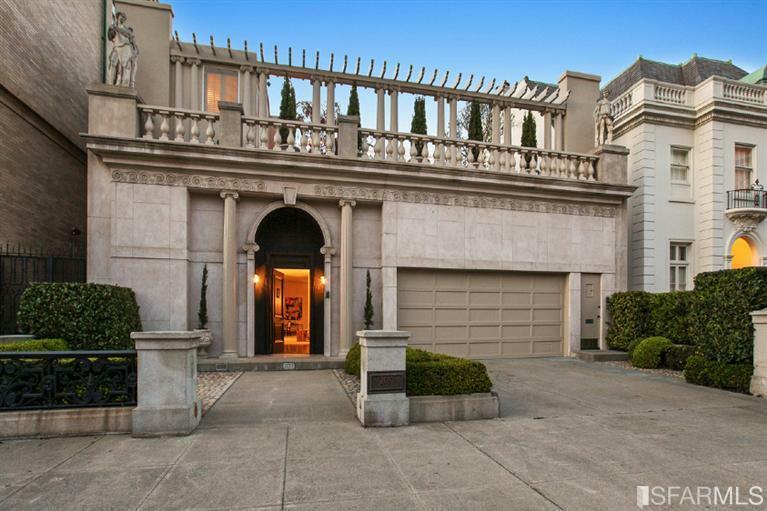 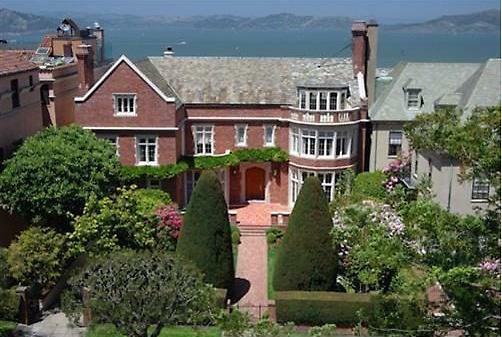 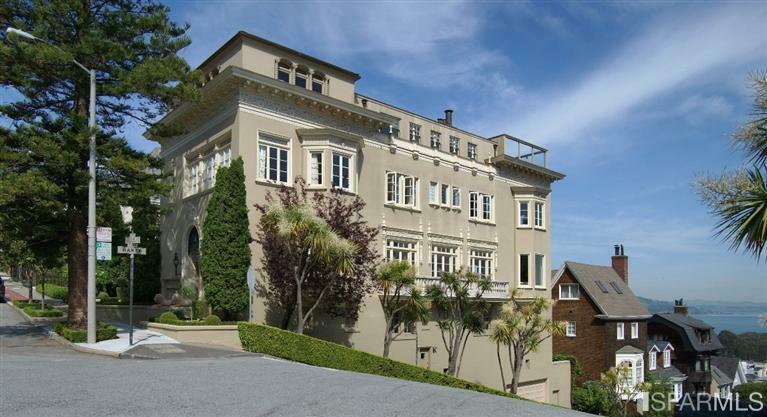 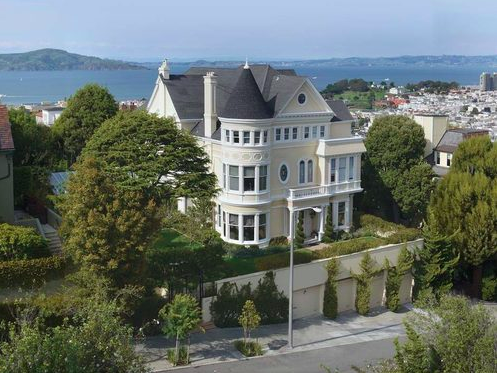 Nowhere in San Francisco can you find a higher concentration of opulent homes than in Pacific Heights. 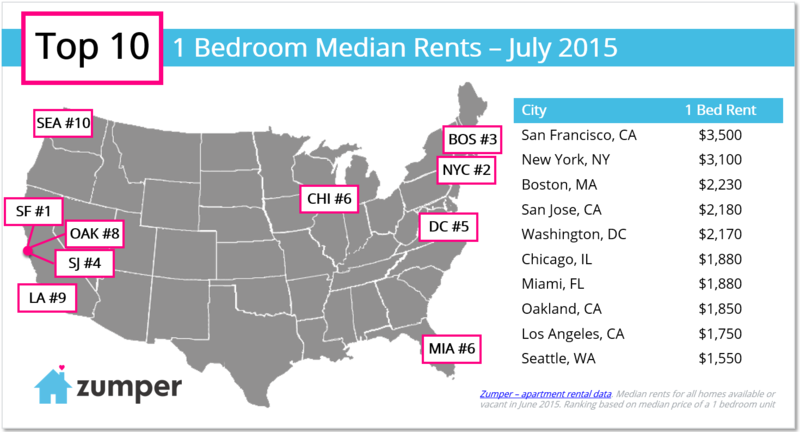 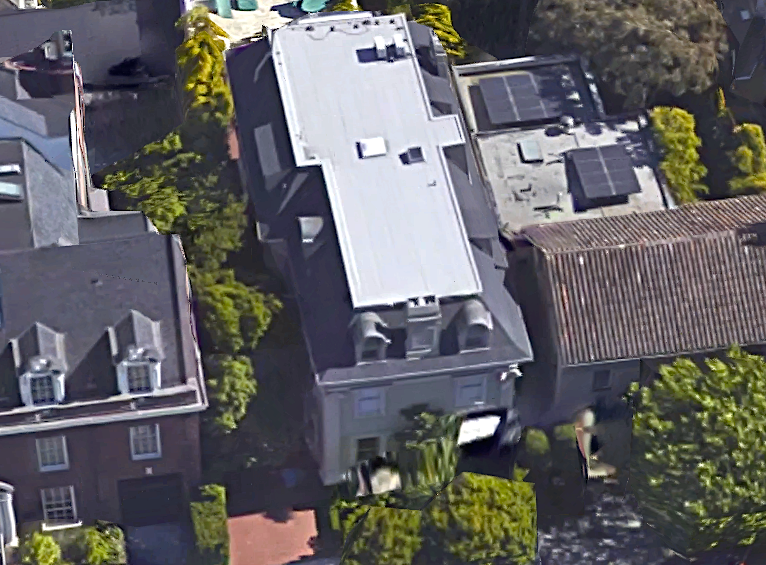 Here, tech moguls live side by side with movers and shakers of high society — Dianne Feinstein, Gordon and Ann Getty, Larry Ellison, Mark Pincus, Danielle Steel and Nancy Pelosi are but a handful of the tony neighborhood’s ultra high net worth residents. 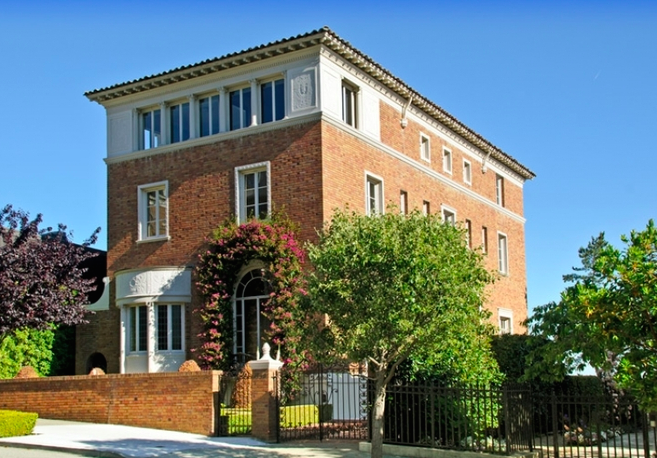 In 2013, the trophy “Billionaire’s Row” property at 2950 Broadway (pictured above) traded hands for $35,000,000, making it the most expensive single-family home sale in the city’s history. 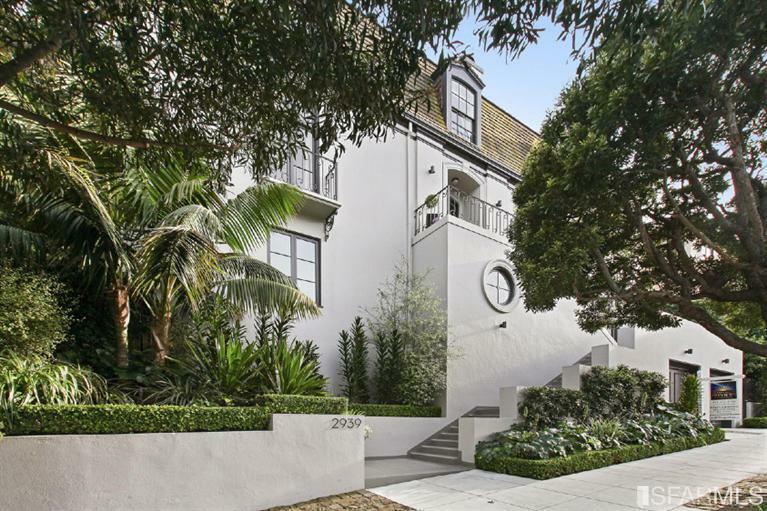 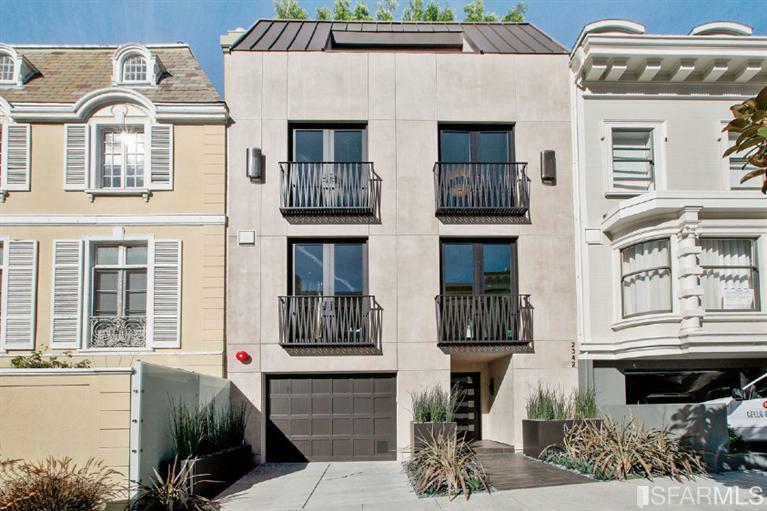 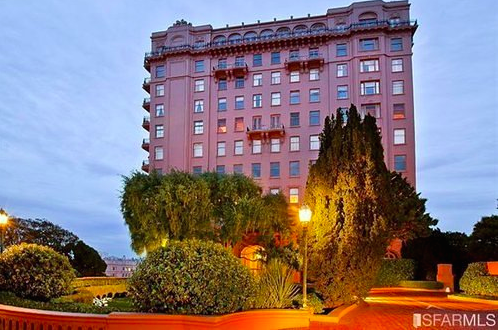 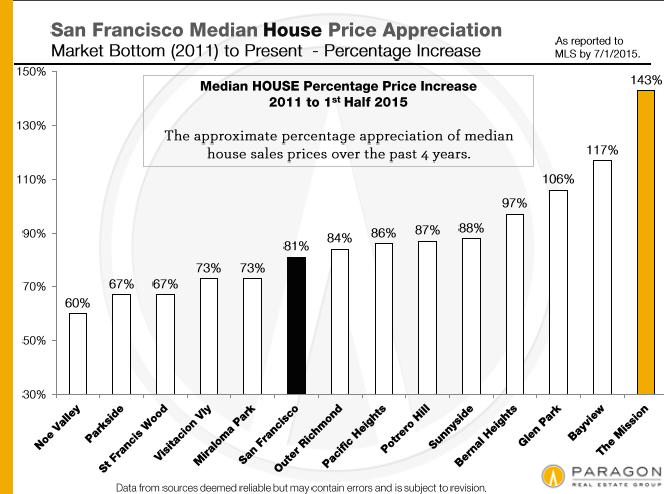 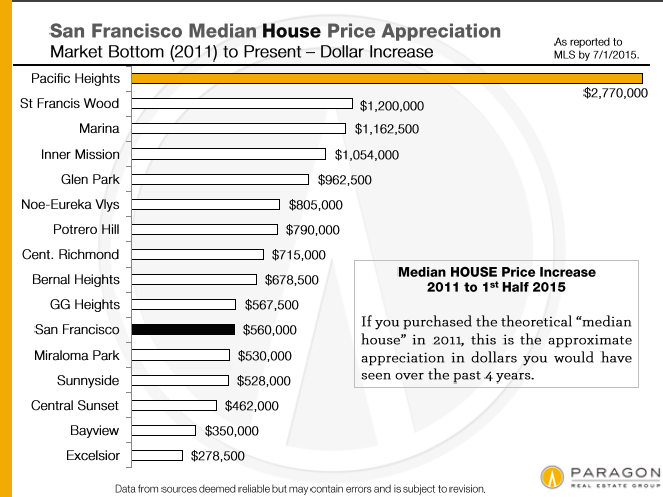 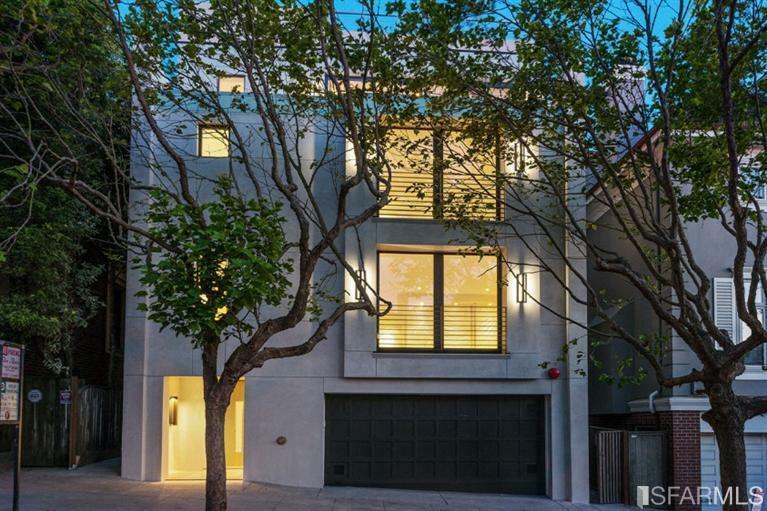 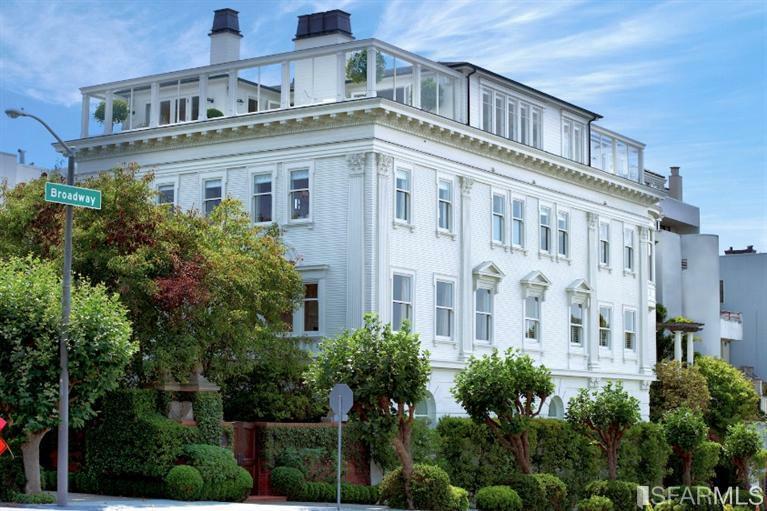 Pacific Heights has seen 9 of the 10 biggest real estate sales in San Francisco already this year — two of which sold for no less than $30,000,000 — eclipsing several of 2014’s record sales.